I scroll through my Netflix Queue and see a list of documentaries sitting there waiting to be digested. The question that comes into my mind when I see the hundreds of documentaries is: “Why are documentaries so important?” And why do people see the need to make a documentary? 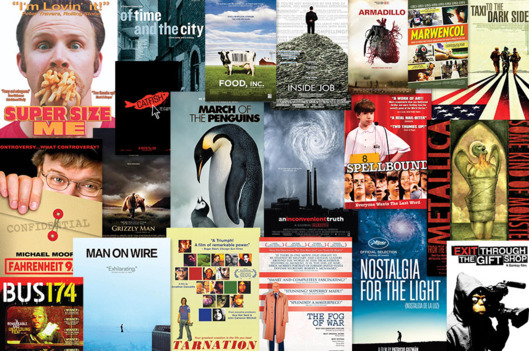 Documentaries are able to capture parts of the vast world and expose people to unknown territory. 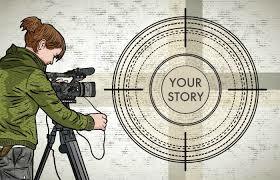 Documentaries are often made about topics, people, geographic regions, societal issues, etc. that are unknown to the general public. That said, documentaries can have a personal effect that triggers the curious side of an individual. 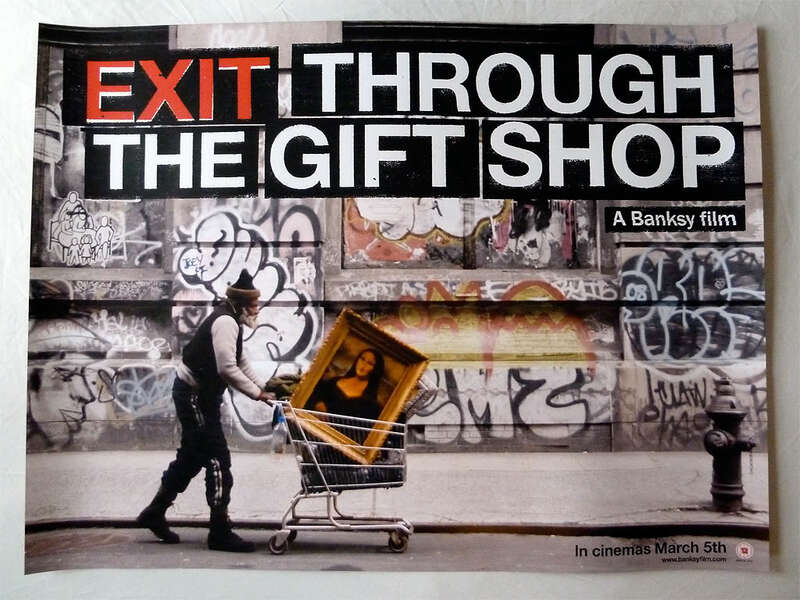 For example, I remember watching the documentary Exit Through The Gift Shop, which was a documentary about graffiti artists and their popular rise, focusing on the life and art-work of graffiti artist Banksy. Some of you may have never seen the documentary, but the film spurs a curious nature in its viewers who want to know more about the story behind graffiti. Exit Through the Gift Shop made me curious, it made me ask questions about the stories behind the graffiti plastered upon the buildings and trains that I would pass everyday. Let’s transition. Why do people see the need to make a documentary? Some could say money, but I highly doubt that money is the main reason many documenters make a documentary. I would argue that the main reason more and more documentaries are released every year is because people want to tell stories. Our culture today thrives on narrative. We love to hear stories, experience stories, and embody stories. If you look at the most popular documentaries you will find that every documentary serves as a medium for another person’s story to be told. These stories fulfill or enthuse the curiosity that is deeply rooted into our minds.